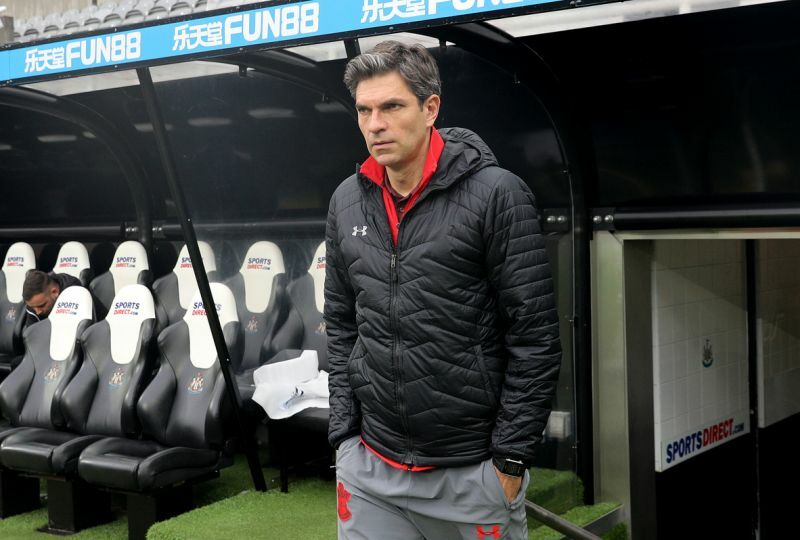 Sports Rendezvous: Southampton sack Mauricio Pellegrino. Struggling Southampton have sacked manager Mauricio Pellegrino 48 hours after his side slipped to a 3-0 defeat at Newcastle United, leaving them in deep trouble with eight Premier League games remaining. The Saints do not play in the league again until the end of the month, with the FA Cup quarter-final at Wigan Athletic to come after the international break. By Simon A. M. Milham.